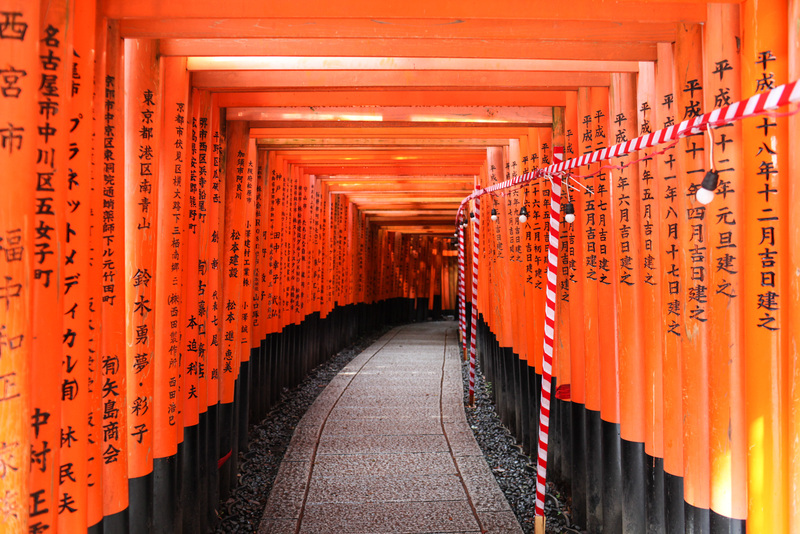 Where to even begin with Asia, there is so much I’ve seen yet so much more I haven’t seen. 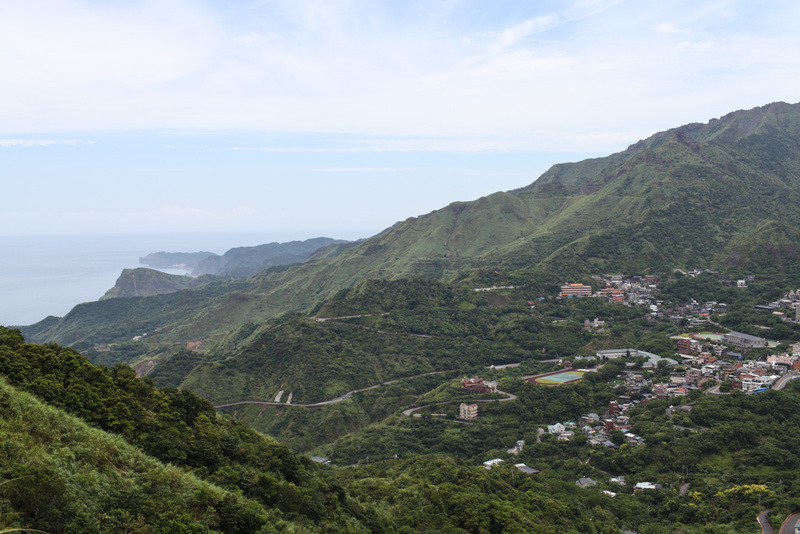 Of course this isn’t a conclusive list of the most beautiful places in Asia, but rather a list of the most beautiful places I’ve been to. 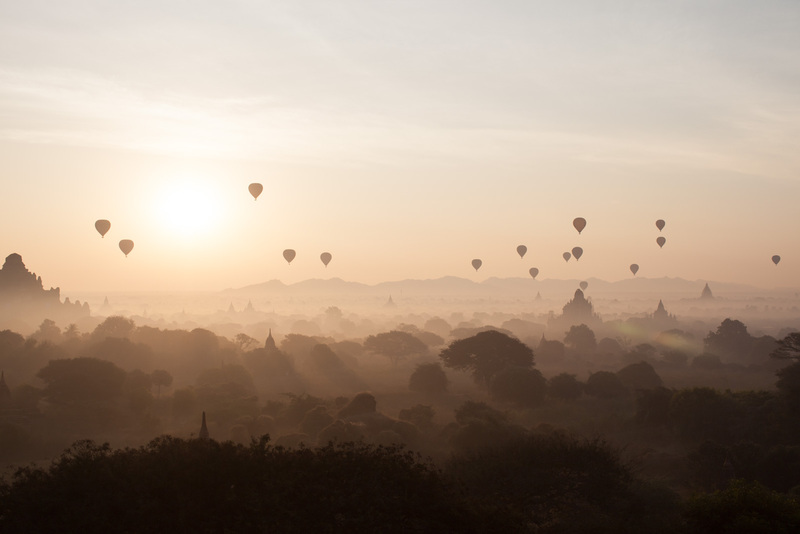 Temple-studded landscape famous for its golden sunrises and balloon-dotted sky. 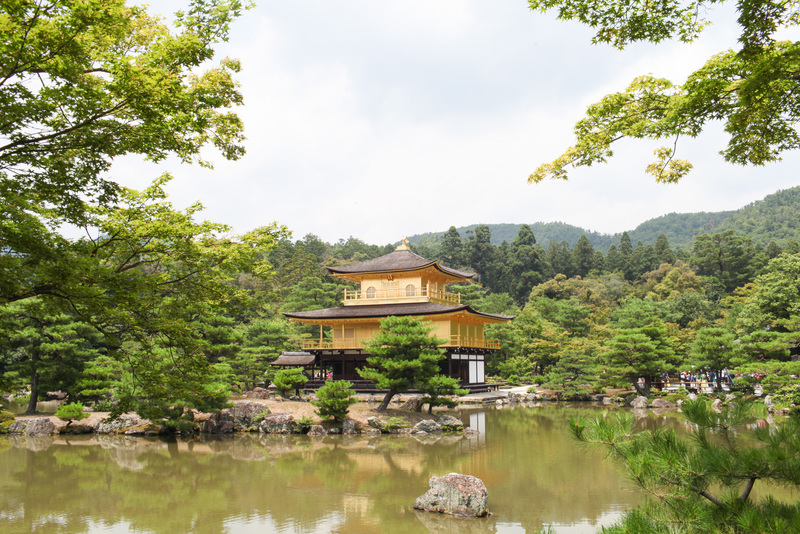 Gold-leaf temple surrounded by water otherwise known as the Golden Pavilion. 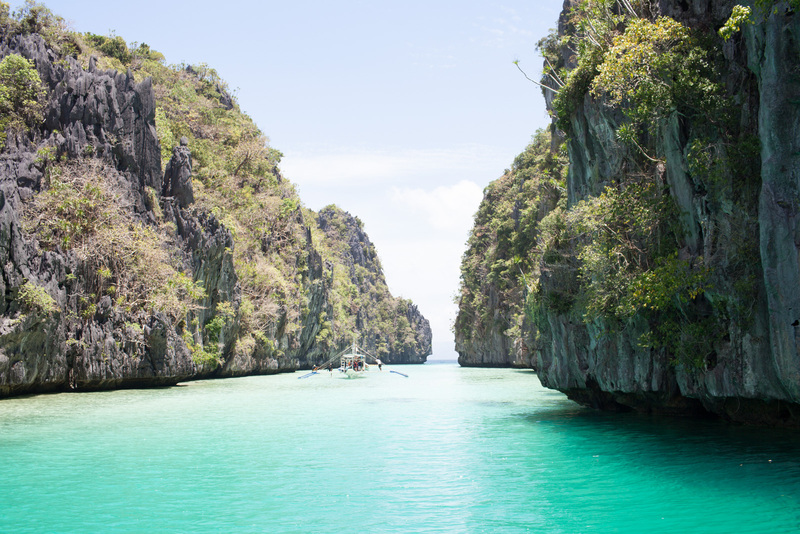 Turquoise-coloured lagoon with towering limestone karsts jutting out from the sea. 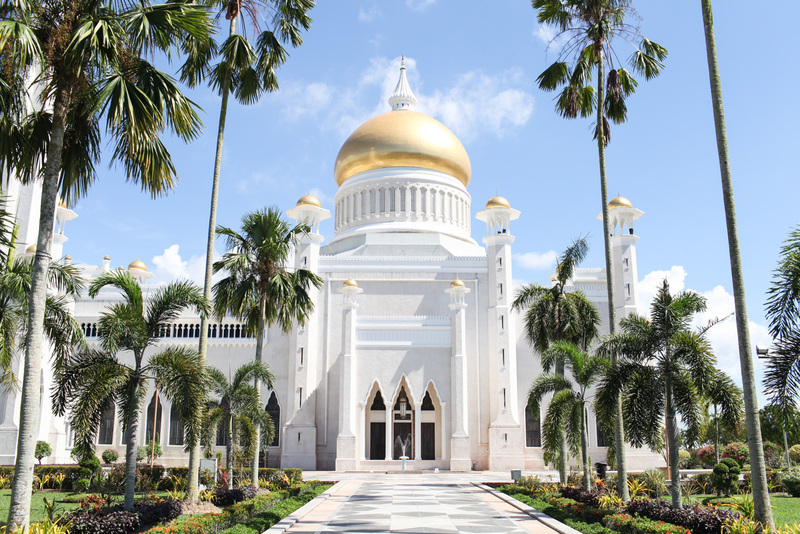 Indonesian island with rice terraces and waterfalls – now a haven for yogis and vegans. 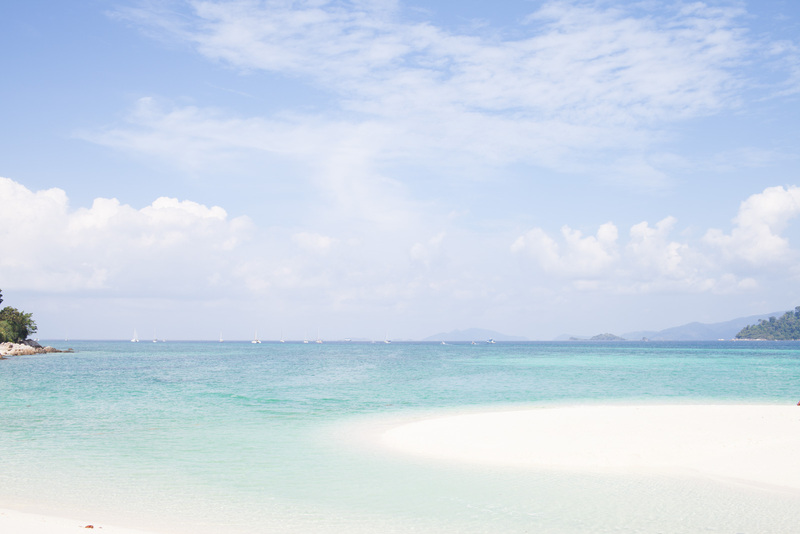 One of Thailand’s most idyllic islands fringed with aquamarine waters. 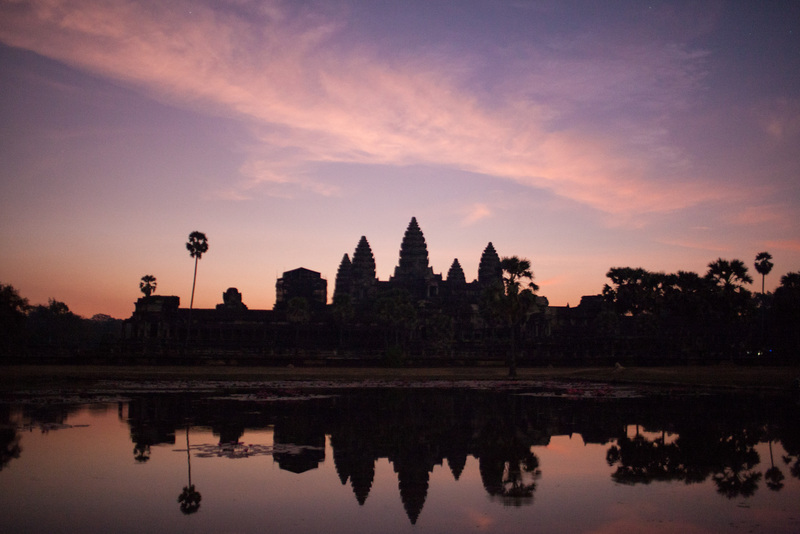 Ancient Khmer temple and iconic sunrise spot. 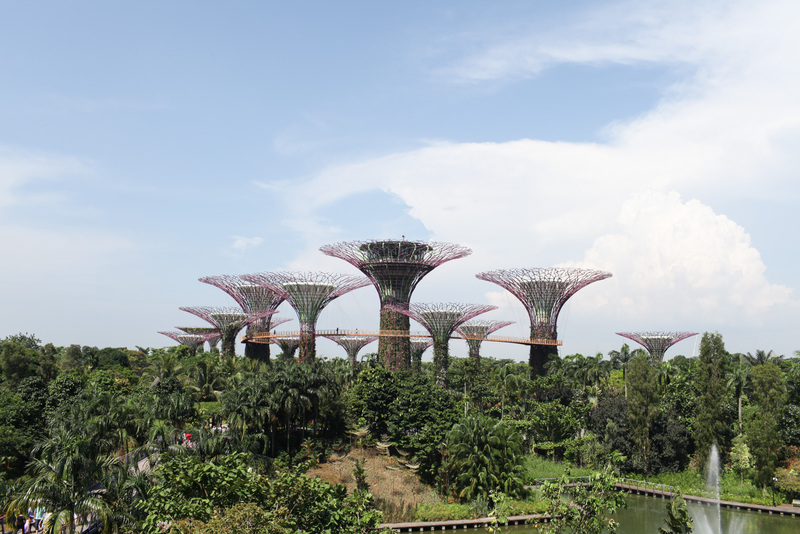 A futuristic garden made up of Avatar-inspired supertrees. 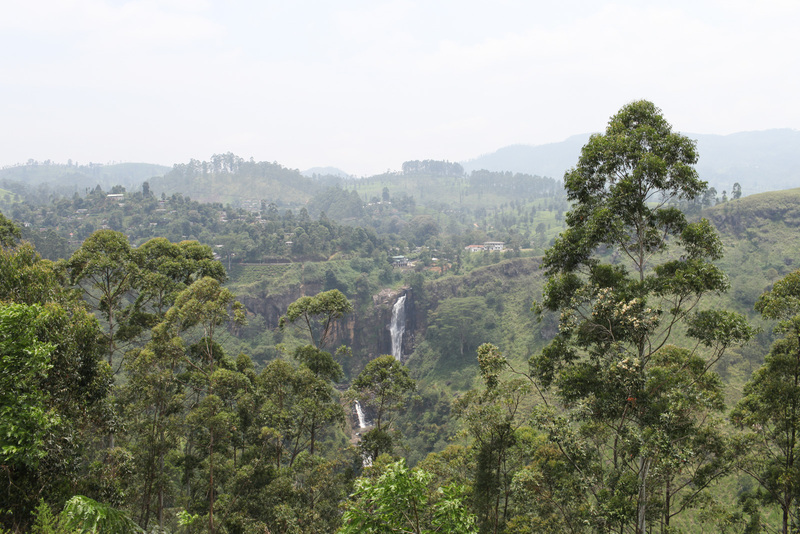 Undulating hills of luscious tea plantations. 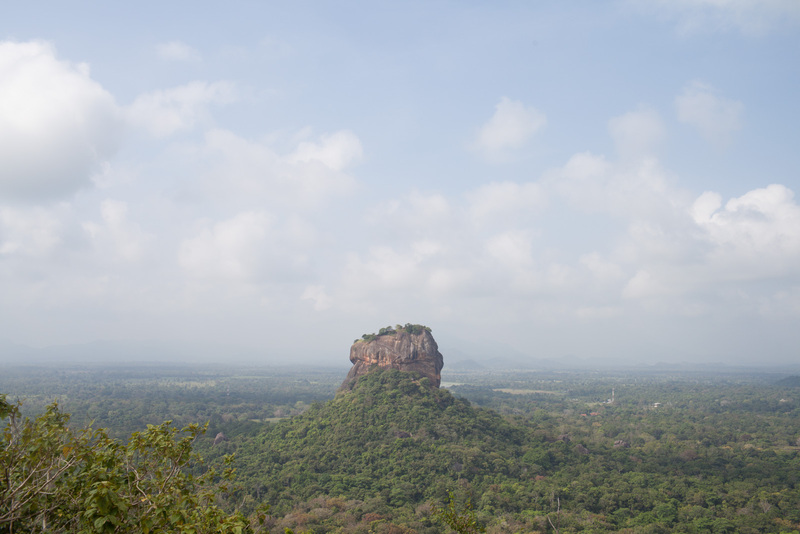 Ancient rock fortress with remnants of a ruined palace atop. 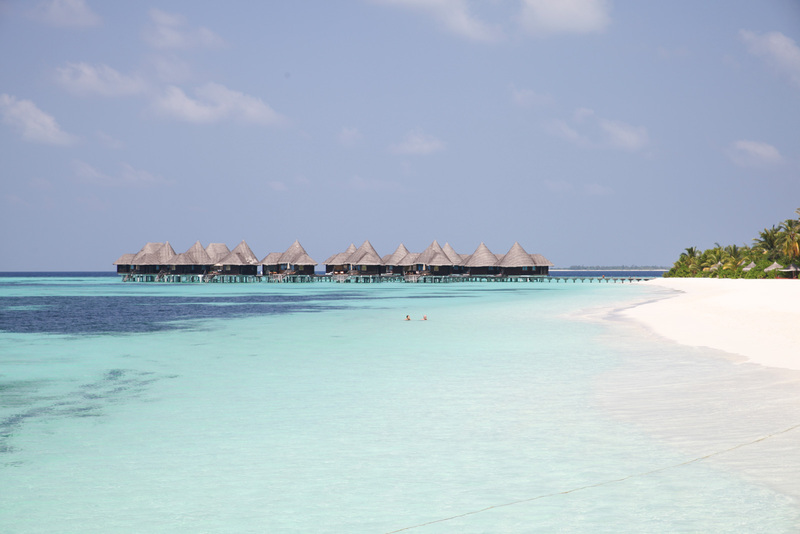 Scattering of islands and atolls in the Indian Ocean lapped by pristine waters. 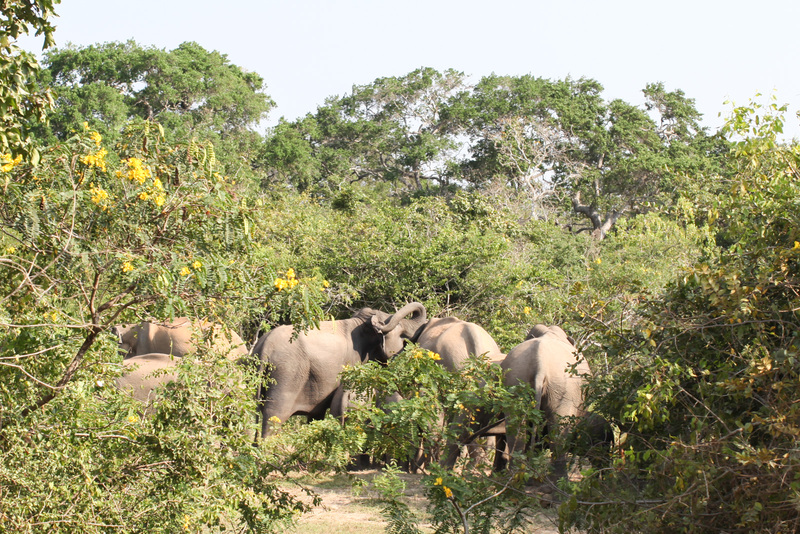 Wild elephants roam free in this beautiful national park. Lucky game drivers may also spot the secretive leopard. 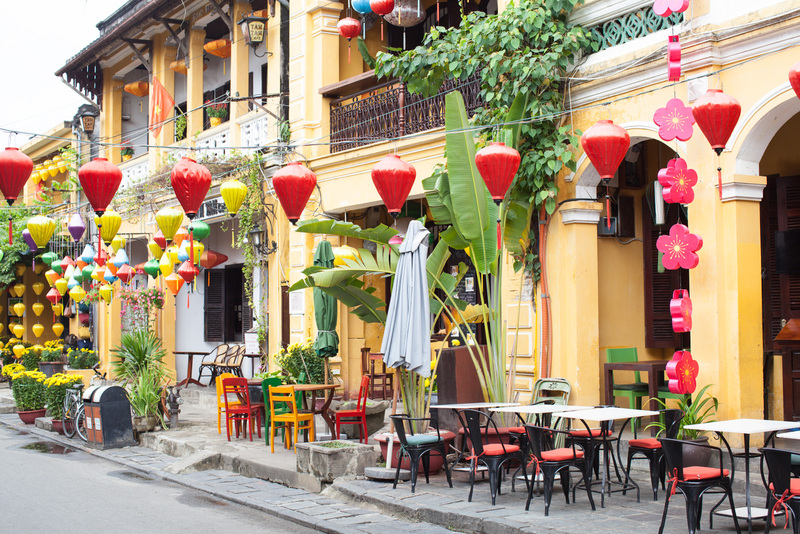 Multi-coloured colonial city with hanging lanterns and some of the best Vietnamese food you’ll encounter. 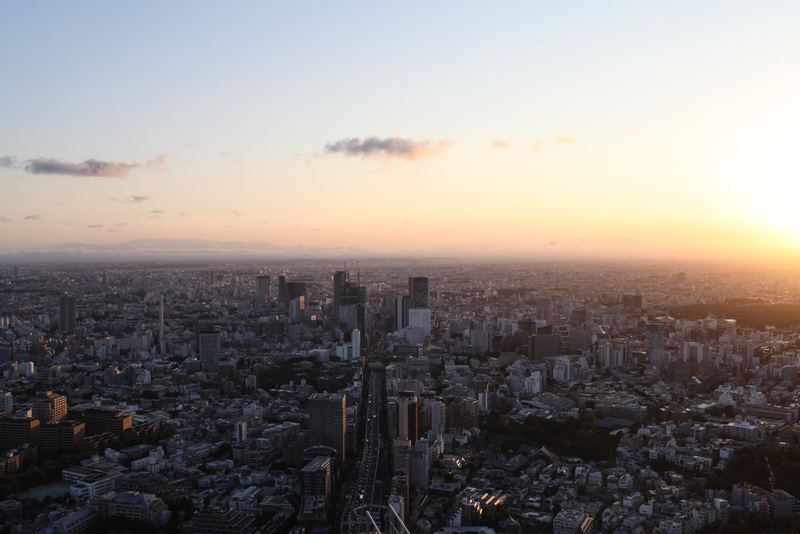 Sprawling city as far as the eye can see with Mount Fuji in the distance, best seen at sunrise when the city turns to flashing neon lights. 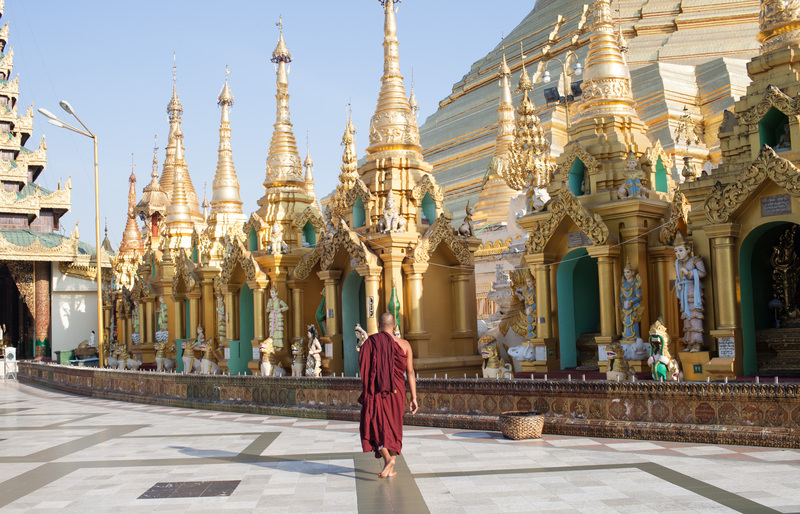 Gold-leaf pagoda which is one of the most sacred sites in Buddhism. 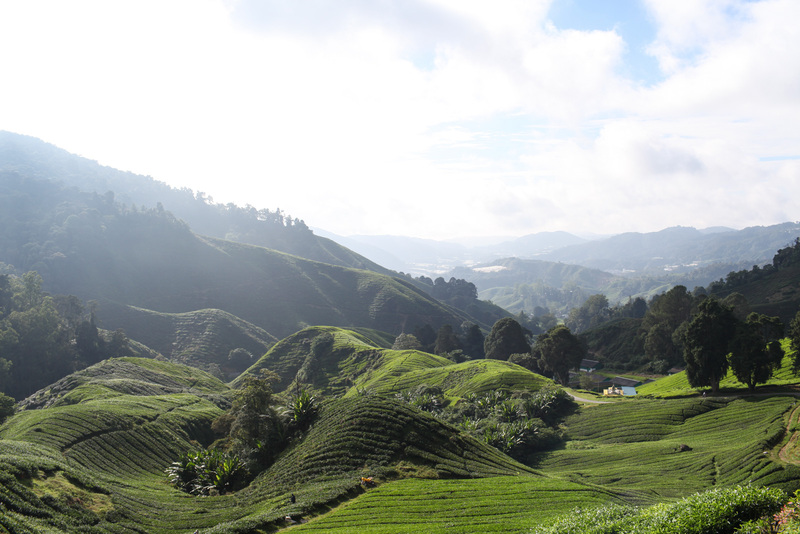 Rolling tea plantations as far as the eye can see. 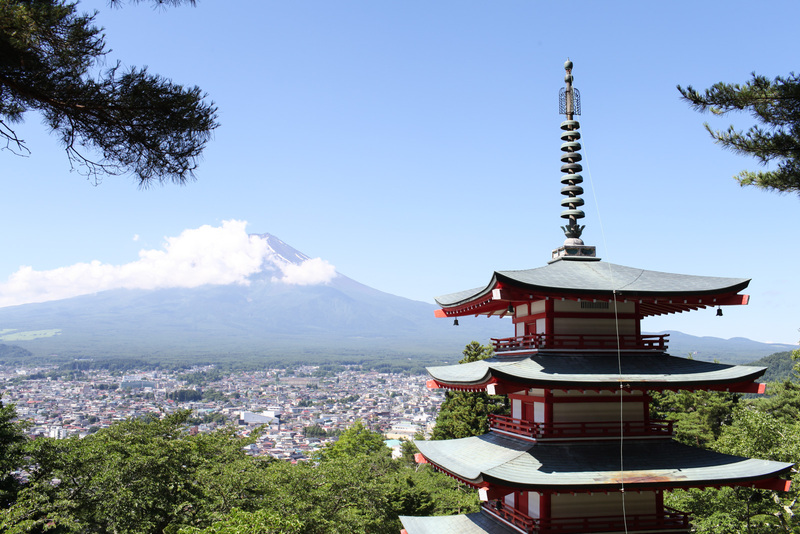 Five-storied pagoda with breath-taking views of Mount Fuji in the distance. 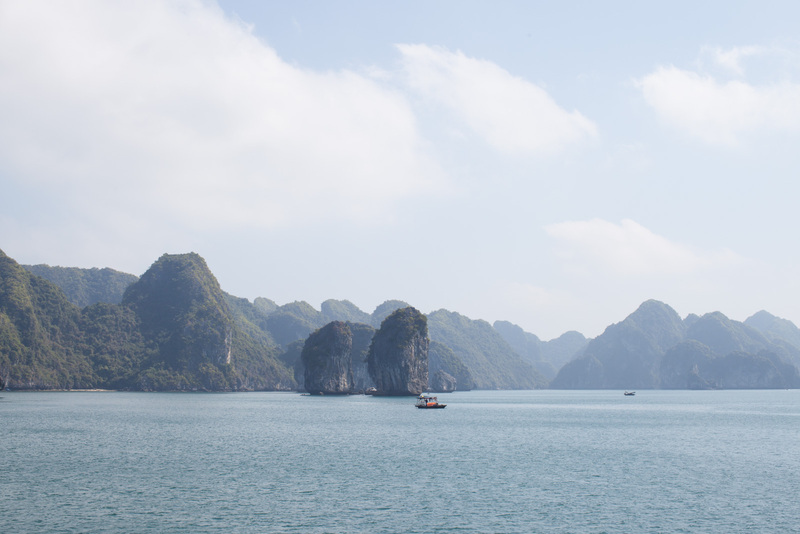 Spectacular scatter of limestone islands rising from emerald waters. Volcanic crater with a turquoise-hued lake steaming with sulphur. 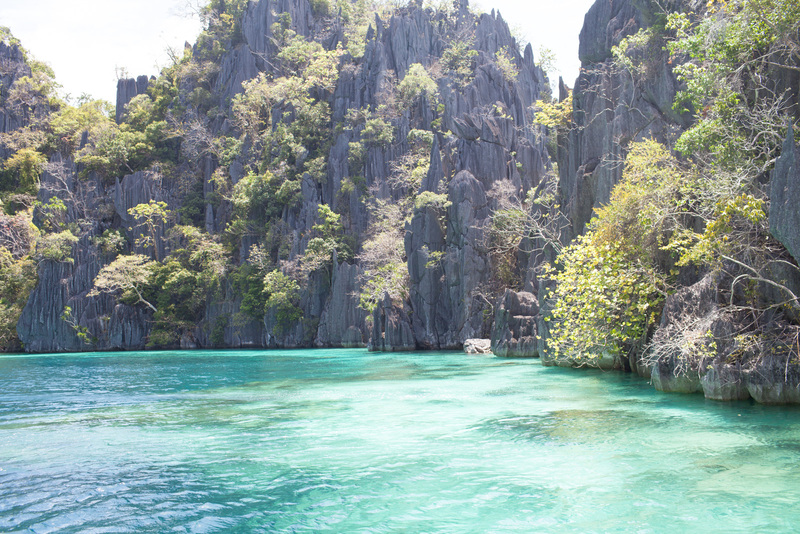 Filipino island surrounded by emerald and sapphire waters. 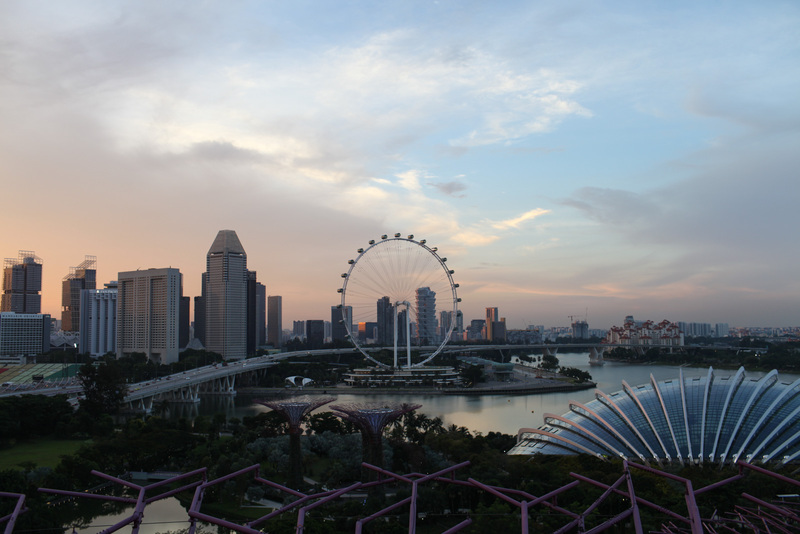 London Eye copycat that suits the Singapore skyline. 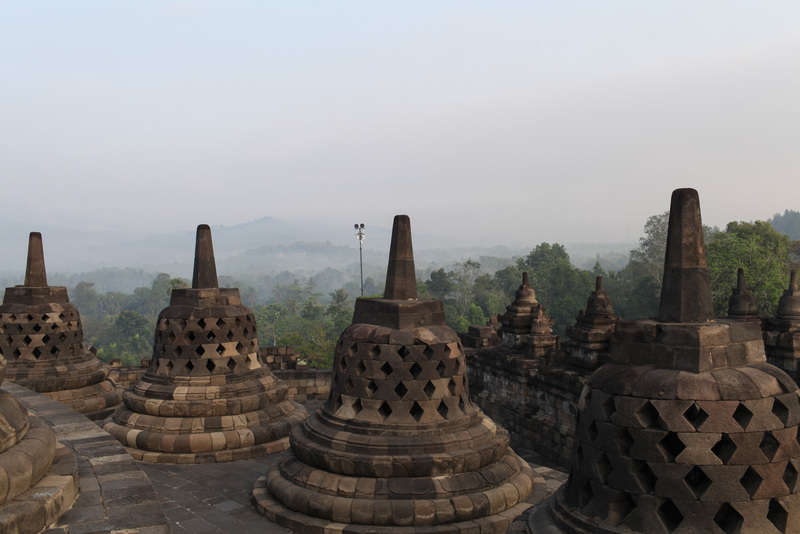 Buddhist temple encircled by bell-shaped stupas. Historic seaside town with multi-coloured houses and a popular market street. 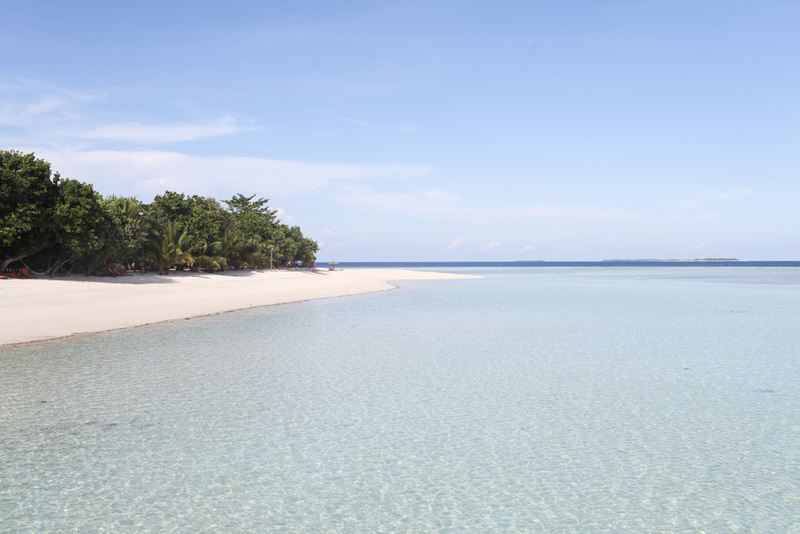 Stretch of crystal clear waters and soft white sands. 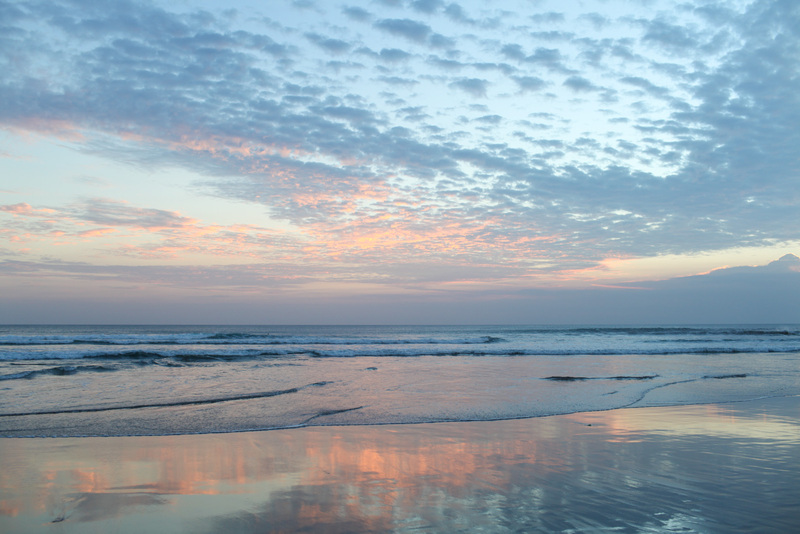 Skies light up in pinks, purples, oranges and reds. 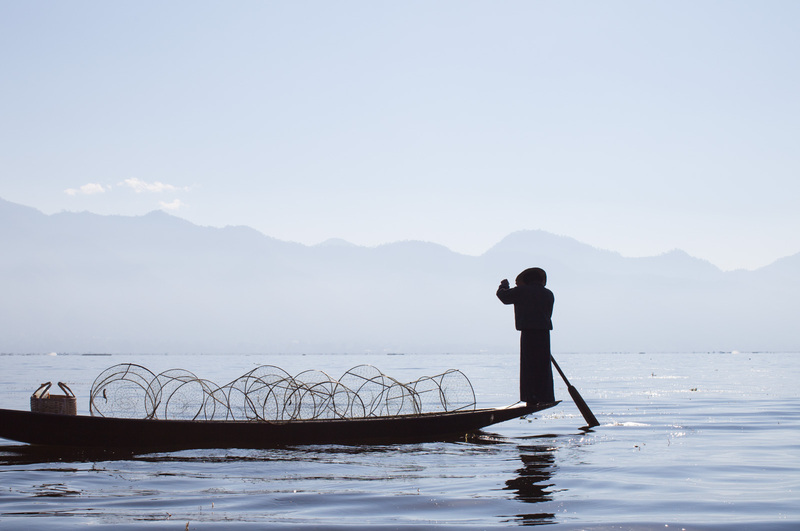 Serene lake with water villages and local fishermen using age-old fishing methods. 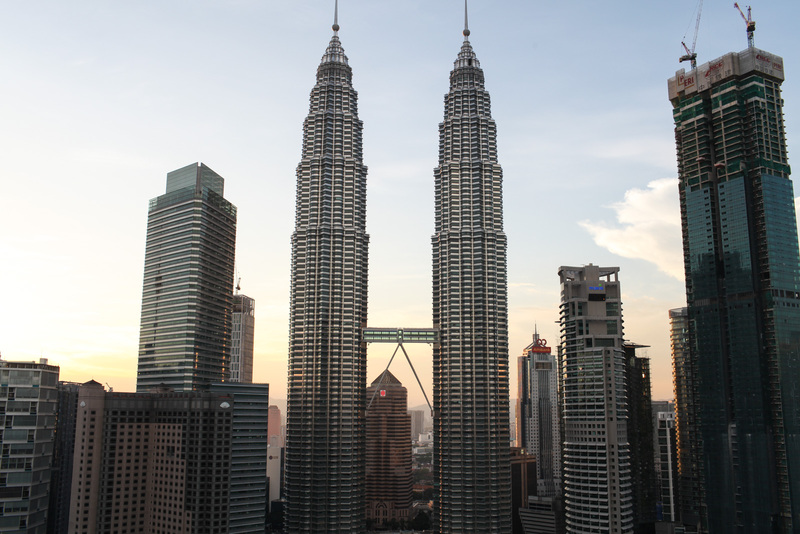 Twin skyscrapers that have become Malaysia’s most iconic building. 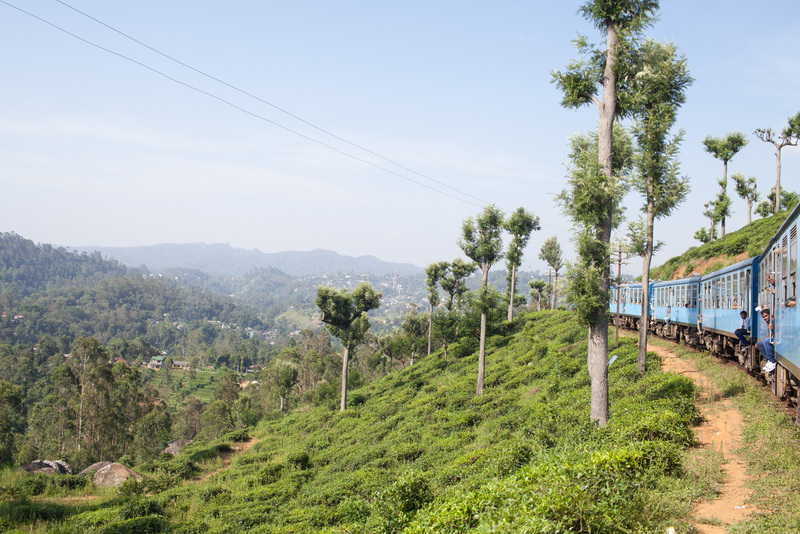 One of the most scenic train journeys in the world passing through Sri Lanka’s rolling tea plantations. 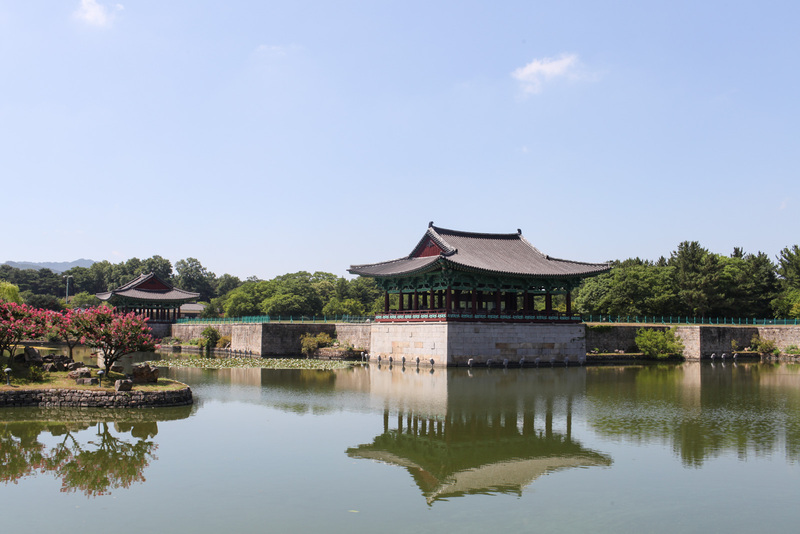 Ancient palace surrounded by a pond – most famous at dusk when the reflection can be seen on the water. 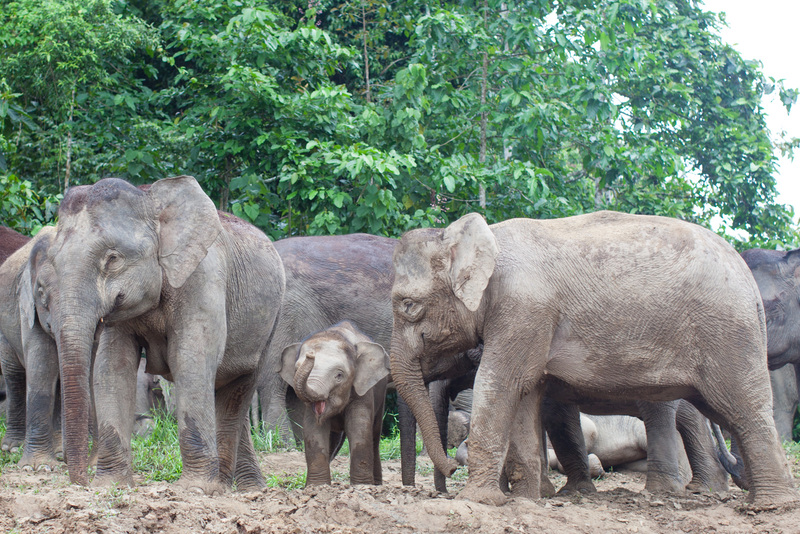 A mecca for wildlife spotting with Pygmy elephants, orang-utans and proboscis monkeys along the river. 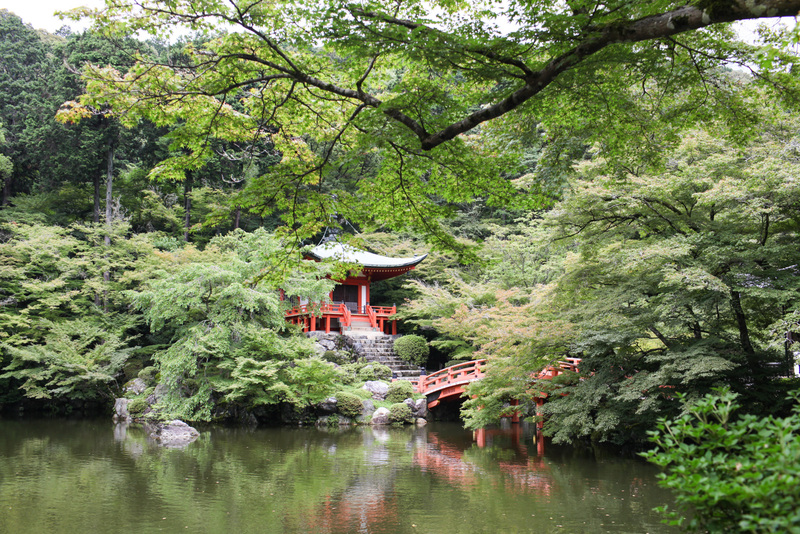 World-heritage red temple reached by a traditional Japanese bridge, best viewed in Autumn when its framed by burnt orange and red trees. 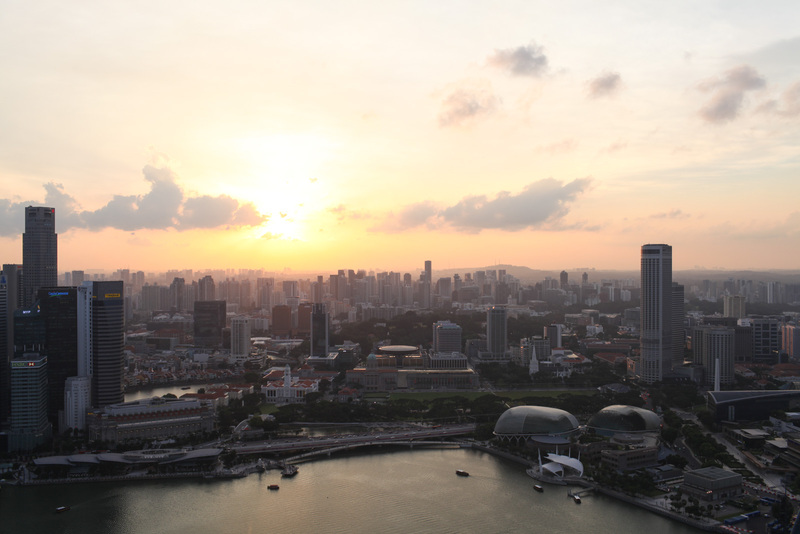 Futuristic cityscape pierced by cutting edge skyscrapers. 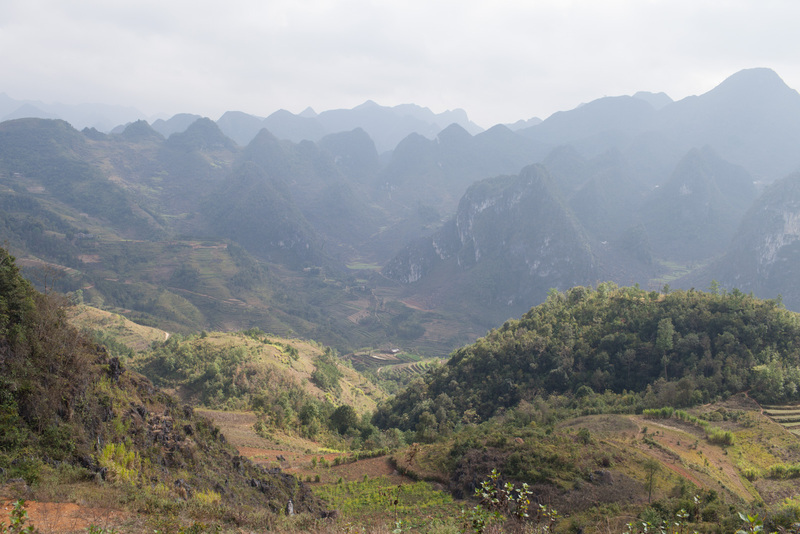 A remote area of epic mountain ranges along the Chinese-Vietnamese border. 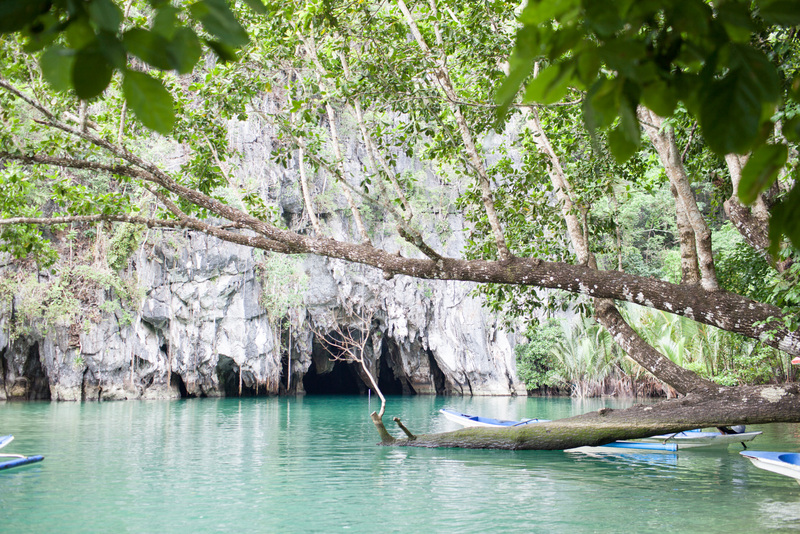 Cluster of limestone islands surrounded by lagoons. 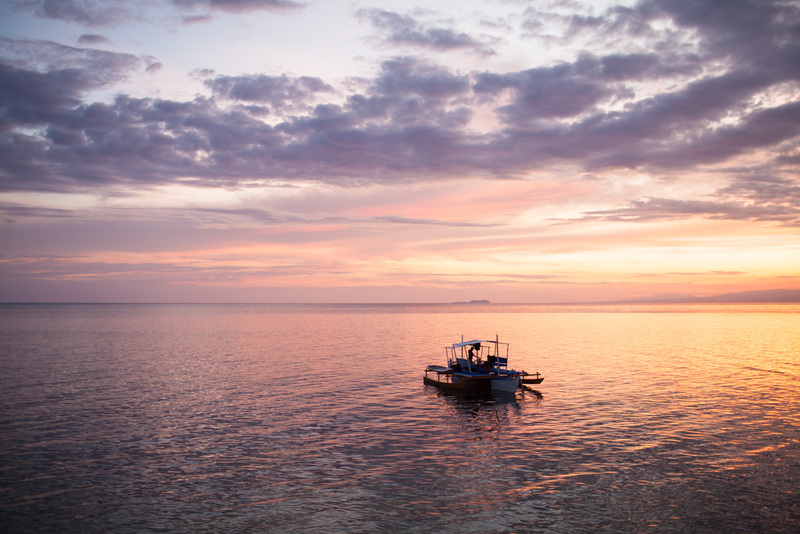 A mecca for scuba divers with shipwrecks attracting multi-coloured fish. 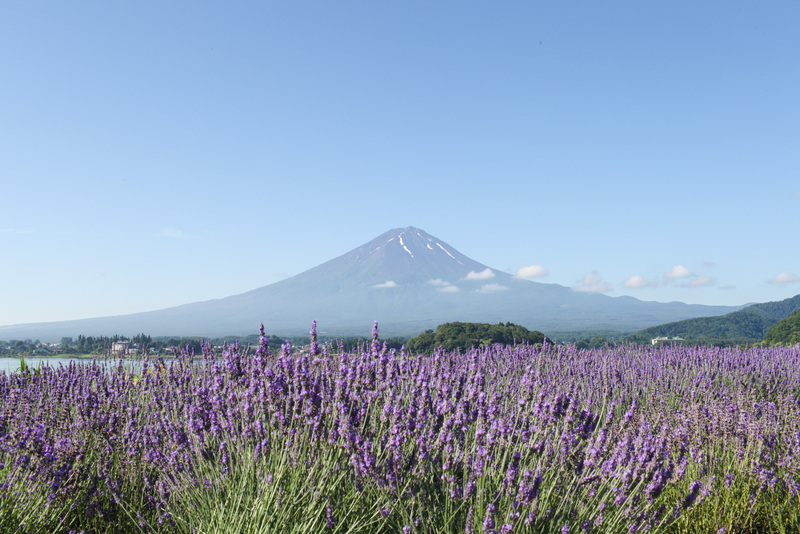 Flower-filled park overlooking Mount Fuji which changes with the seasons. 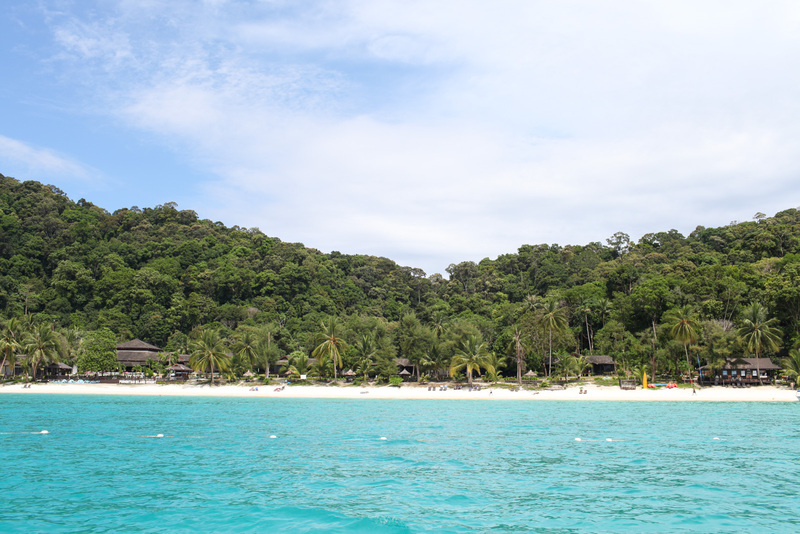 Jungle-clad island with long, sandy beaches. 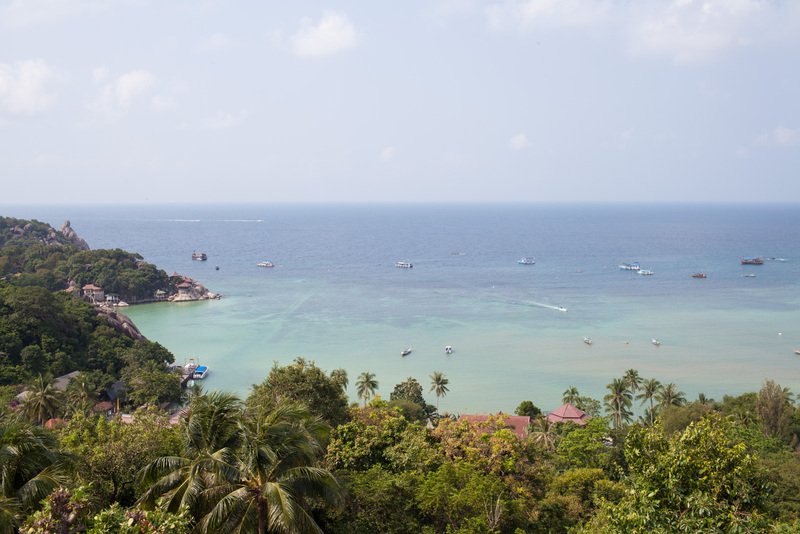 Tropical Thai island known for its incredible marine life. 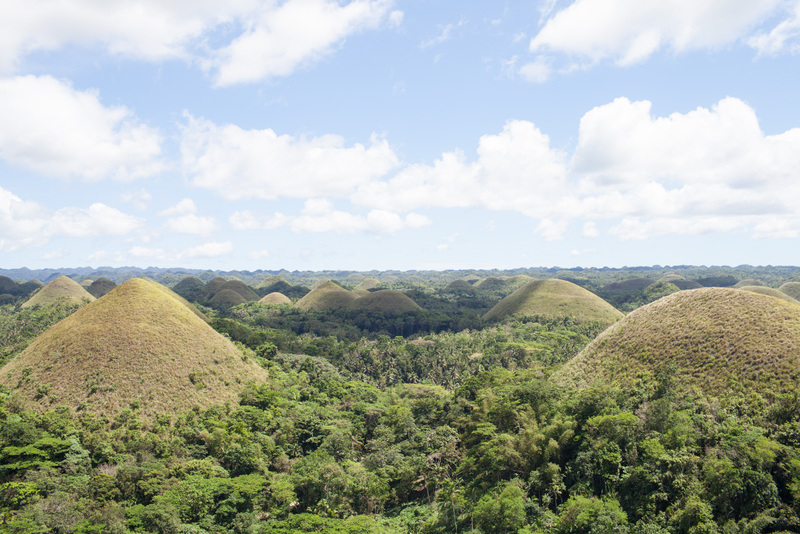 Cone-shaped hills that turn to a burnt chocolate brown in the dry season. 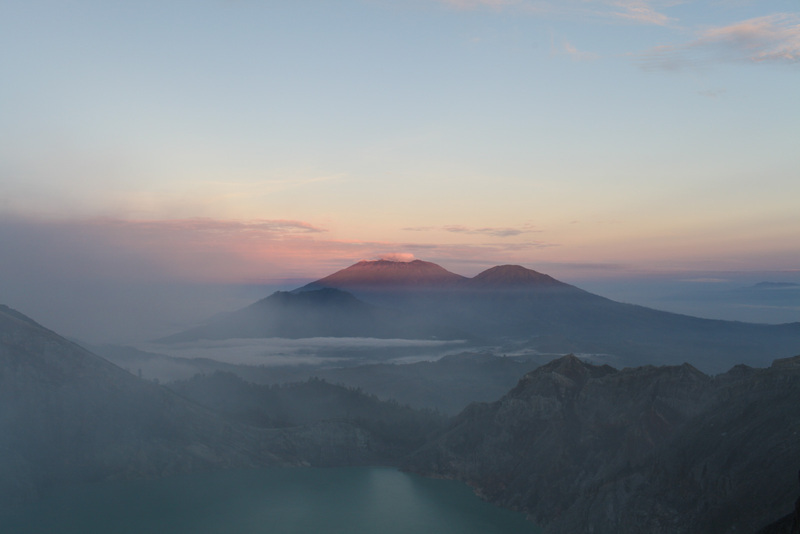 Active volcano famous for its mystical sunrises where the volcanic peak emerges from a thick fog of clouds. 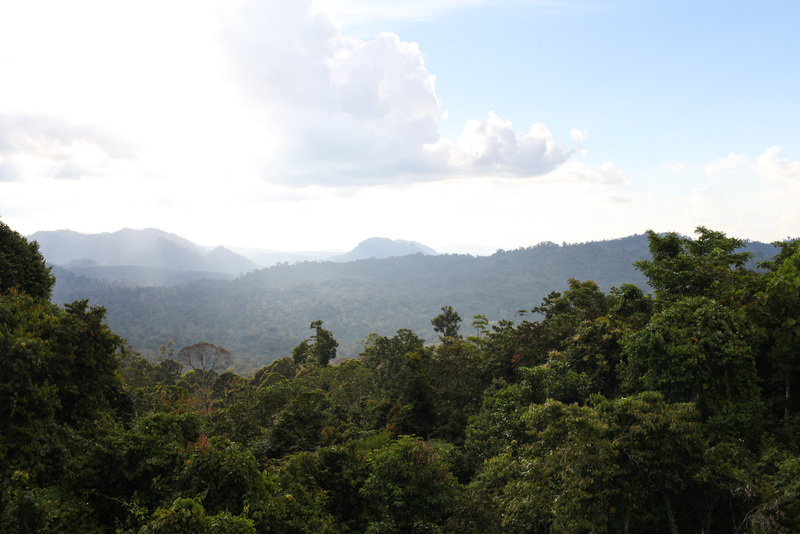 Pristine rainforest home to a complex ecosystem which has remained untouched for over a million years. 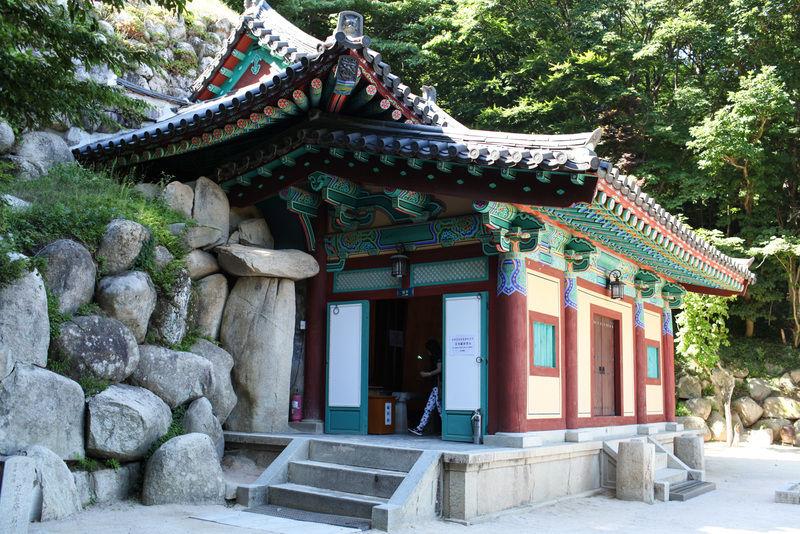 A sacred statue of a Buddha resides in this grotto overlooking the mountainous landscape. 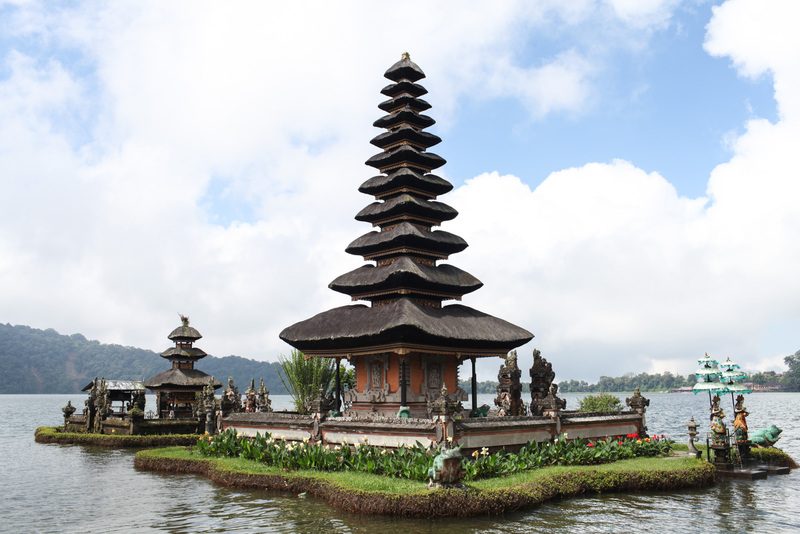 Hindu multi-tiered temple located on a lake. 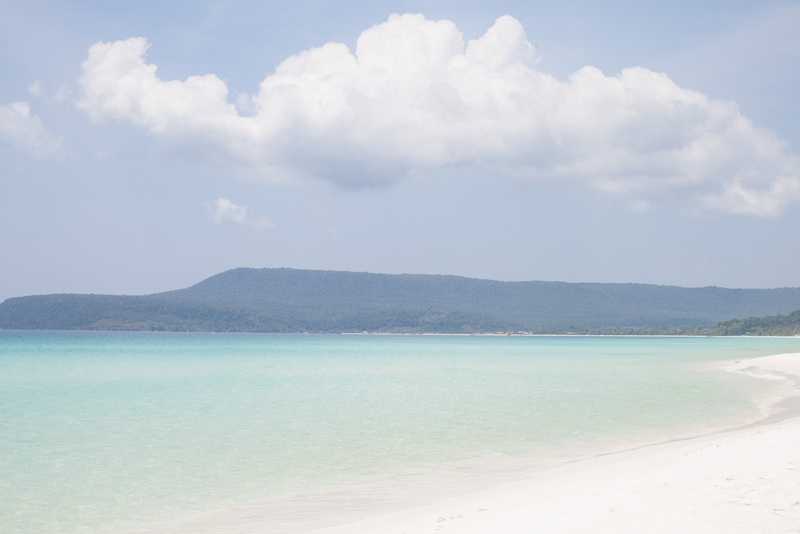 Honeymoon island dotted with hammocks and lapped with translucent waters. 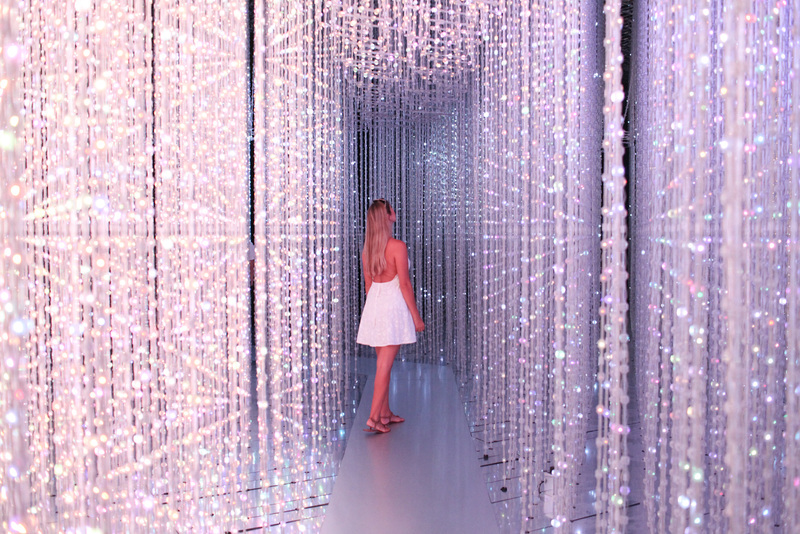 Interactive exhibition with luminous lights and a glimpse into future technology. 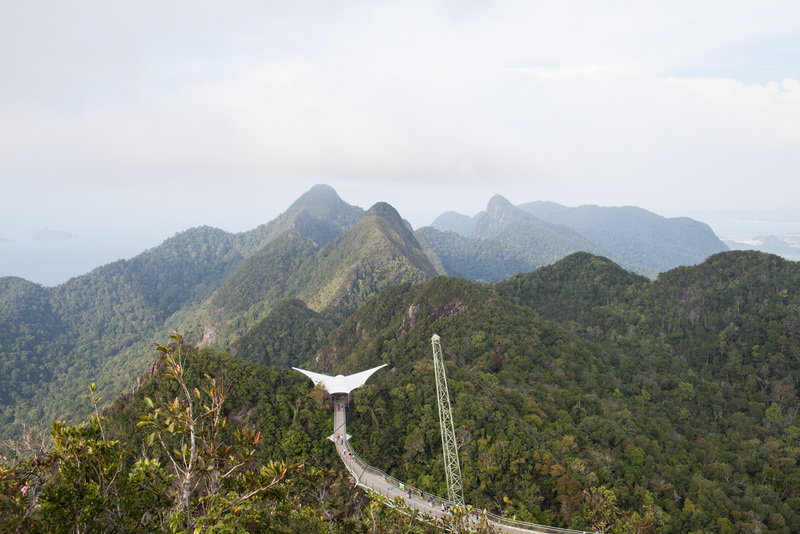 Marvel at limestone rock formations as you glide through the world’s longest underground river. 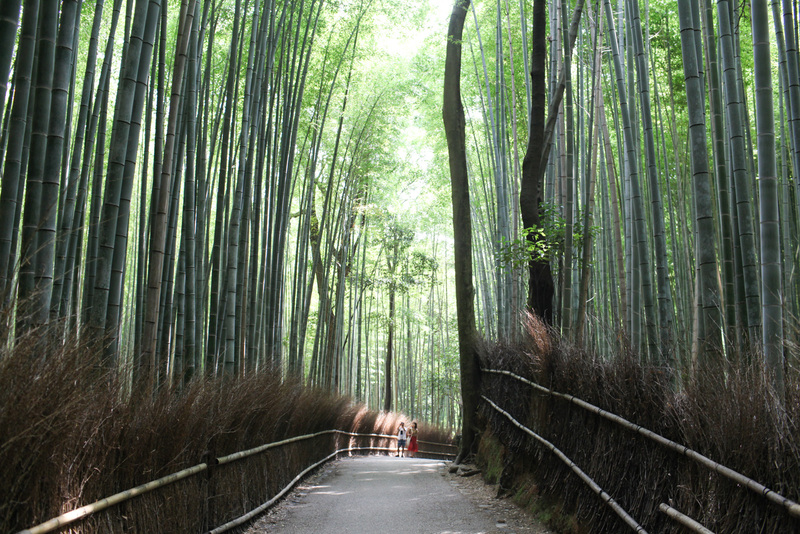 Mystical pathway lined with towering bamboo trees. 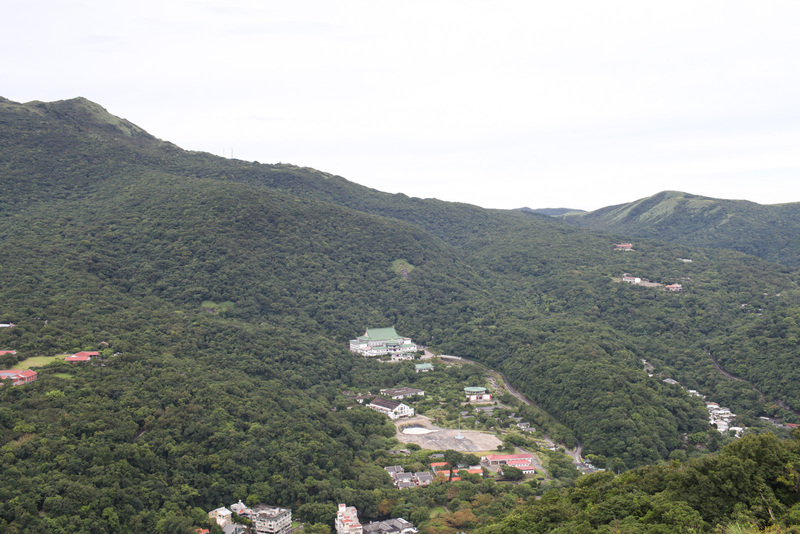 Mountainous national park sprinkled with natural hot springs and geothermal activity. 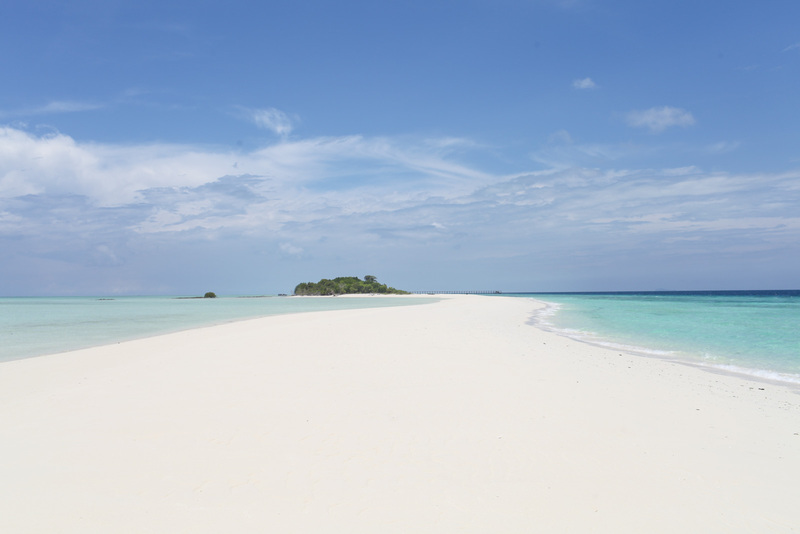 Tiny slither of an island off the coast of Borneo with an epic sandbank. 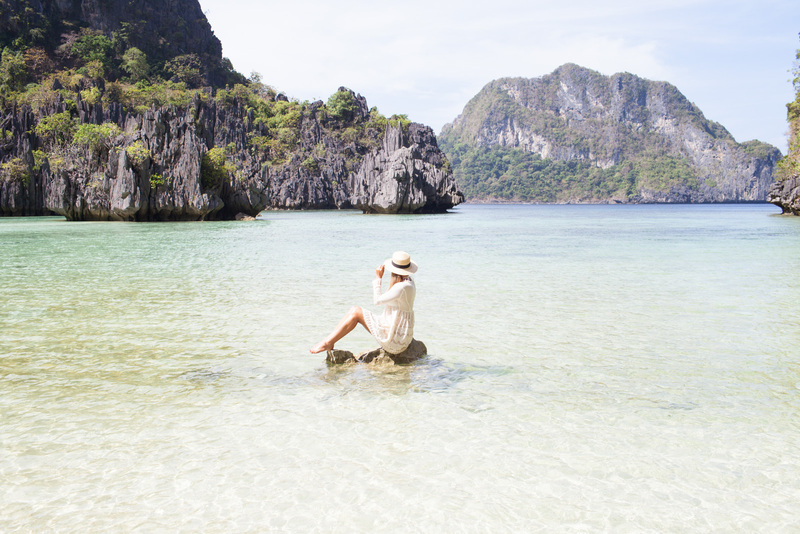 Snorkel with baby sharks, turtles and rainbow-coloured fish on these idyllic islands.